Apple has unveiled new features of iPhone X and now, most people are expected new iPhone X release day. You need to spend $999 to get one iPhone X. But it will cost much more if you delete data from iPhone by accident or other reasons. However, you don’t need to be panic, for we have methods here to help you recover deleted data from iPhone X. 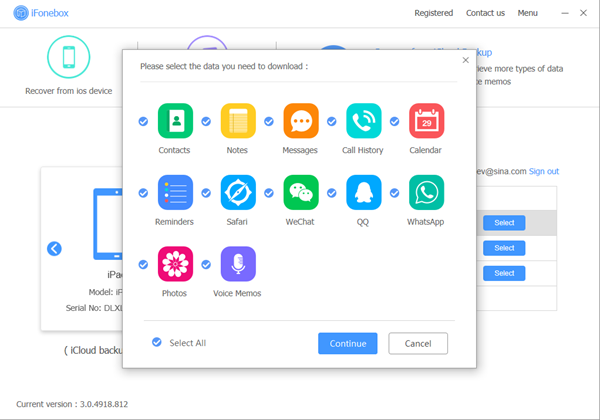 If you have an iTunes or iCloud backup for deleted data like messages, contacts, notes,wechat messages, whatsapp, photos, etc, from your new iPhone X, the easiest way to get back deleted iPhone X data is to restore from iPhone backup directly. Go to Settings> General> Erase All Content and Settings on your iPhone X. All content and settings will be erased from your iPhone X. Thereafter go Setup Assistant mode with a Hello screen. Swipe on the screen to begin the setup process on your iPhone then connect to a WiFi network. 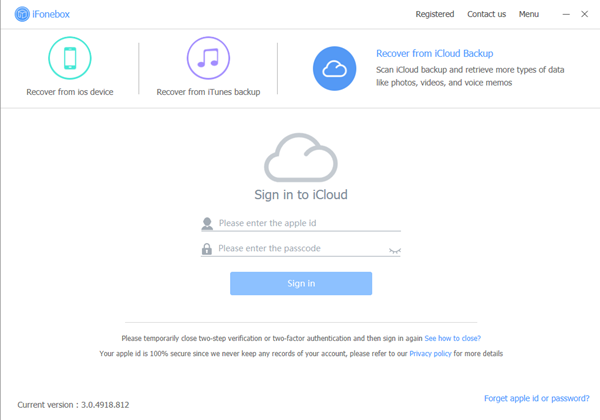 Tap on Restore from iCloud backup and sign in to iCloud using your own Apple ID. 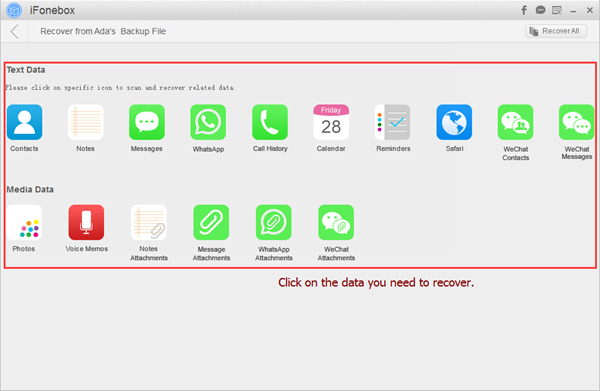 Pick on the iCloud backup for your iPhone data that you would want to recover and after some few minutes you will get your data back on your iPhone. Open iTunes on your computer. Make sure that you are using the latest iTunes version. Connect your iPhone X to computer with the USB cable. Click on the Device button and tap on Summary tab. Thereafter hit on Restore Backup option. Pick on the file you want to recover from the list of files that shows up. Lastly, click on Restore. 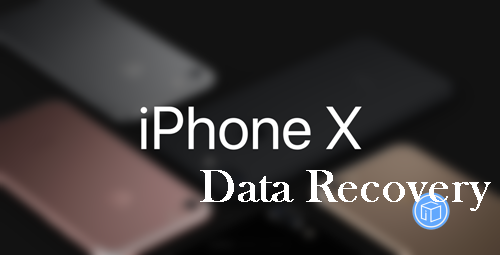 If you have no backup for those deleted data on iPhone X, you can follow steps here to get back deleted iPhone X data. 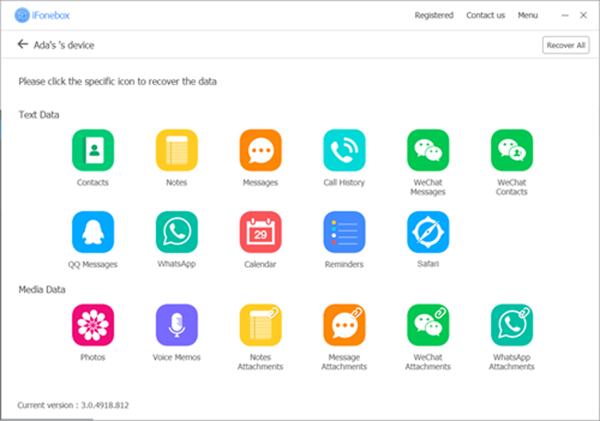 In that case, you need the help from iFonebox, a professional iPhone data recovery tool to find and recover deleted data like messages, notes, wechat messages, wechat contacts, contacts, calendars, reminders, whatsapp data, safari bookmarks, etc, from iPhone X/8/8 Plus/7 Plus/7/6s Plus/6s/6 Plus/6/5s/SE as well as older devices. Also, iFonebox allows you to retrieve deleted data from your iTunes or iCloud backup selectively, not wiping any data on your iOS devices. 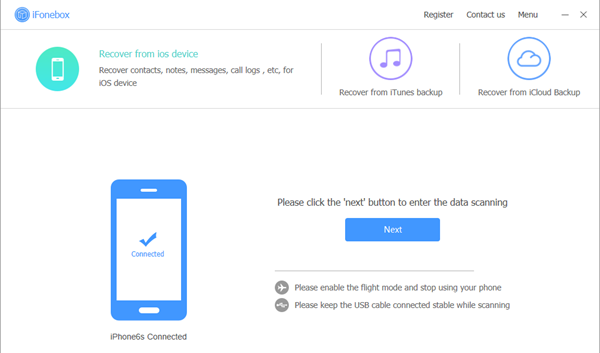 It is necessary to download and install iFonebox on your computer ahead. There are two versions accessible: Windows version and Mac version. Launch iFonebox. Choose Recover from iOS Device mode. Remember to connect your iPhone X to the computer with USB cable. Once connected successfully, iFonebox will detect your iDevice. If it is the first time to connect your iPhone to PC, you need to choose Trust the computer on your iPhone screen. Click Start button to begin. Scan data from iPhone. Take contact as example. 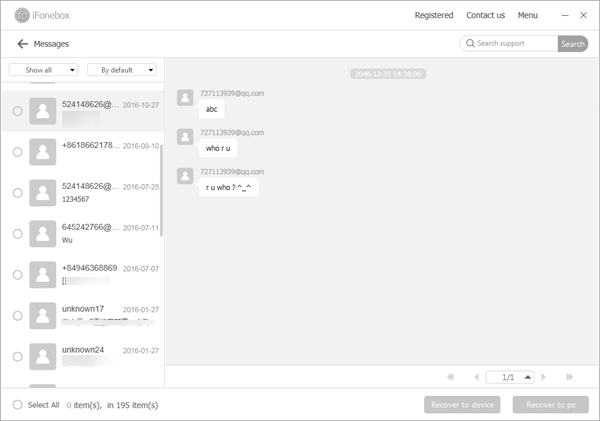 Now just click on Contacts item to start analysis process. Larger data needs more time. Please be patient. Also, you can click Recover All button to retrieve all deleted data from iPhone X to your computer directly. Preview and select lost contacts to extract. Now you have the chance to view those scanned contacts and then, select them, click Recover to PC button to transfer all found contacts back to your computer directly. Just as mentioned above, if you have an iTunes or iCloud backup for your lost data on iPhone X, you still have the chance to extract and restore them from iPhone backup selectively via iFonebox, not wiping any data on your iOS device. Take iCloud backup as example. 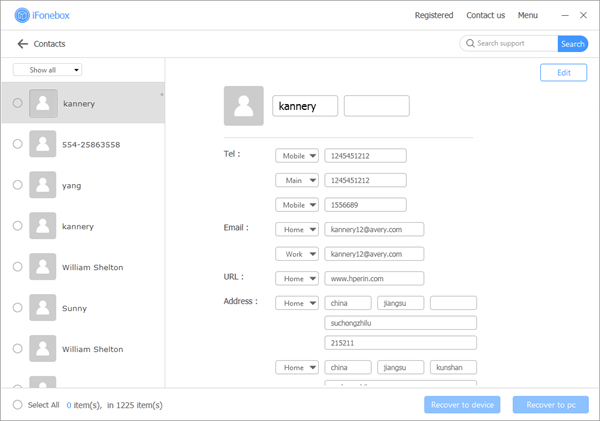 Run iFonebox and Sign in with your Apple ID. Turn on the iFonebox after completing the download, then just click the Recover from iCloud Backup at the upper-right corner of the interface. You’ll be asked to sign in with your Apple ID account and password correctly. Scan the data. You can scan data one by one. Take Messages as example. Click on Message Attachments item to start scanning automatically. If you want to recover only messages in it, please click on Messages icon. Or you can click Recover All button to transfer all data to your computer directly. Preview and recover. You can view data and then, select them and transfer them to your computer via clicking Recover to PC or Recover to Device button. This entry was posted in Data Categories, iPhone X and tagged iPhone X data recovery, recover data from iPhone X by IosdroneD. Bookmark the permalink.